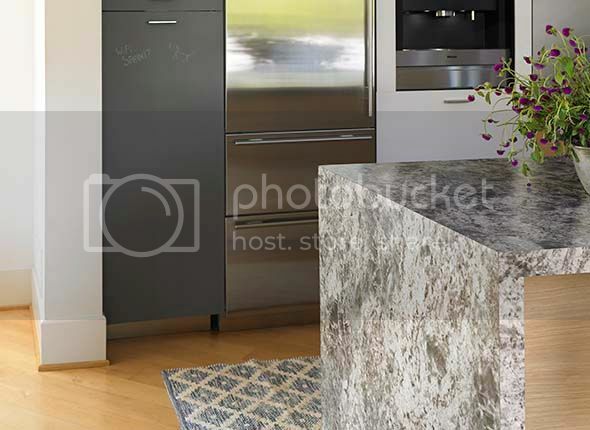 Formica’s recent Writable Surface launch included four markerboard and two chalkable designs that are durable, easy to clean, worry-free surfaces that you can use to personalize and style your home. 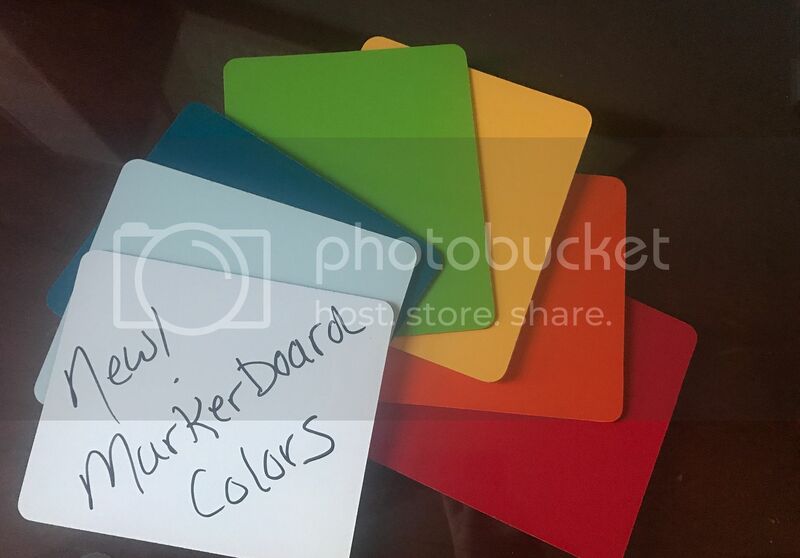 This collection provides an ever-changing surface for doodles, notes, and more, with the added benefit of being simple, sturdy, and easier to maintain than other writable surfaces. Why choose a Formica® surface over options like paint? Read on….. 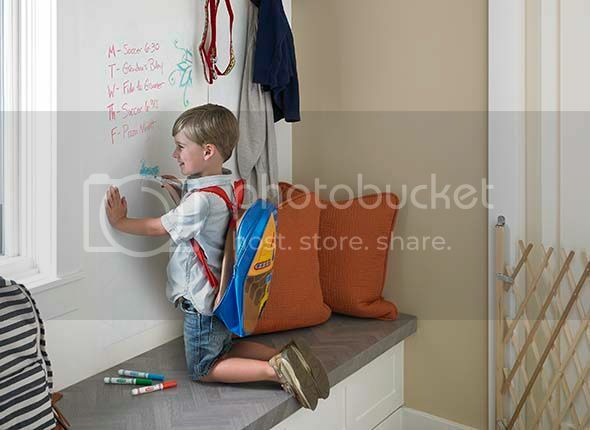 Smooth Writable Surface: Paint, whether chalkboard or dry erase, is typically applied to a drywall or wood surface. Drywall, even at a premium finish, will have small pits which become places for marker and chalk to become embedded over time. Older homes will have added issues of patching and wear, creating a surface that will never be perfectly flat. Formica® Writable Surfaces offer a consistently smooth finish not easily achieved through other writable products. Inherently Scratch & Impact Resistant: All Writable Surfaces from Formica Group are also inherently scratch resistant and impact resistant. This is a major plus when considering a writable surface for any high traffic areas of the home such as the kitchen or an entry. Easy to Clean: Formica® Writeable Surfaces can be easily cleaned with a cloth or an eraser. Writable paint should be washed weekly to avoid permanent ghosting. The continuous washing also wears down the paint overtime and it will need repainted with constant use and cleaning. Horizontal & Vertical Application: The versatility of Formica® Writeable Surfaces collection is truly endless. Its unique ability to be installed on most vertical and horizontal surfaces cannot be achieved with paint. 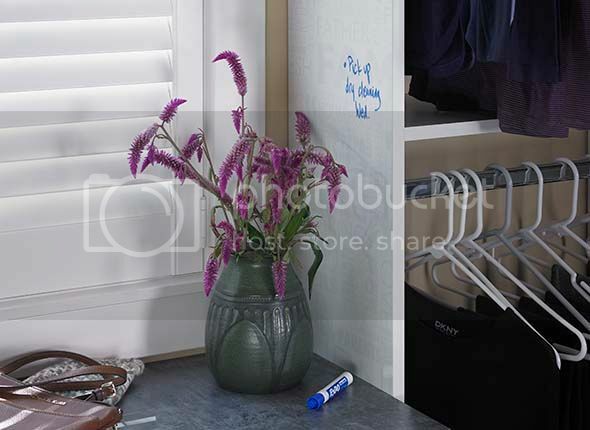 Adhere your writable surface across an entire wall, any piece of furniture, cabinet fronts, desks, counters and more.Personalize your home and allow your entire family to do the same with one piece of chalk or a marker.